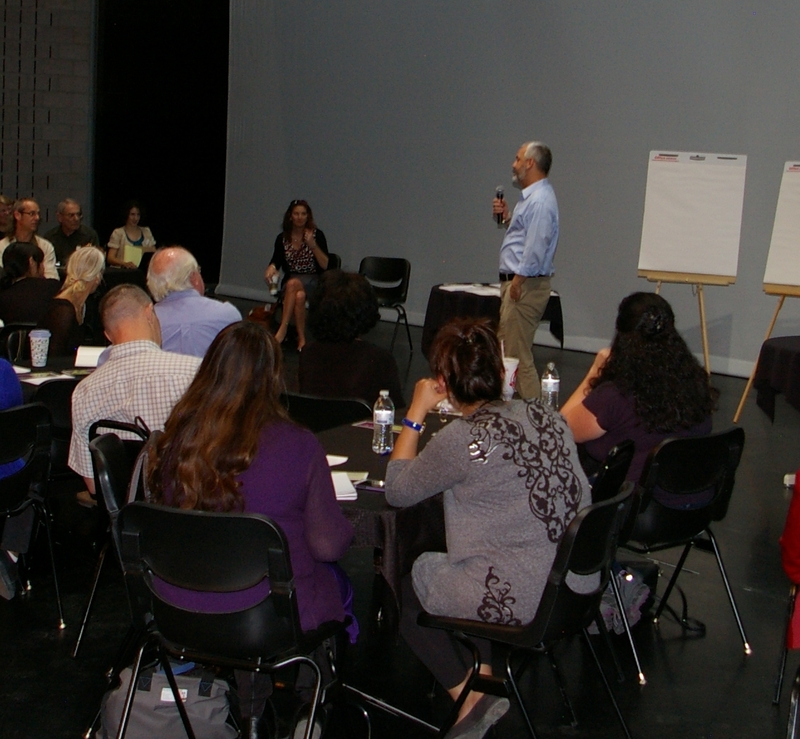 The Loan Fund successfully kicked off our partnership with the Keshet Ideas and Innovation Center (KIIC) by co-hosting our first joint workshop to help artistic and creative entrepreneurs. The workshop took place on Tuesday, February 10 in the Keshet Dance Company's building, which is located at 4121 Cutler Ave NE in Albuquerque. 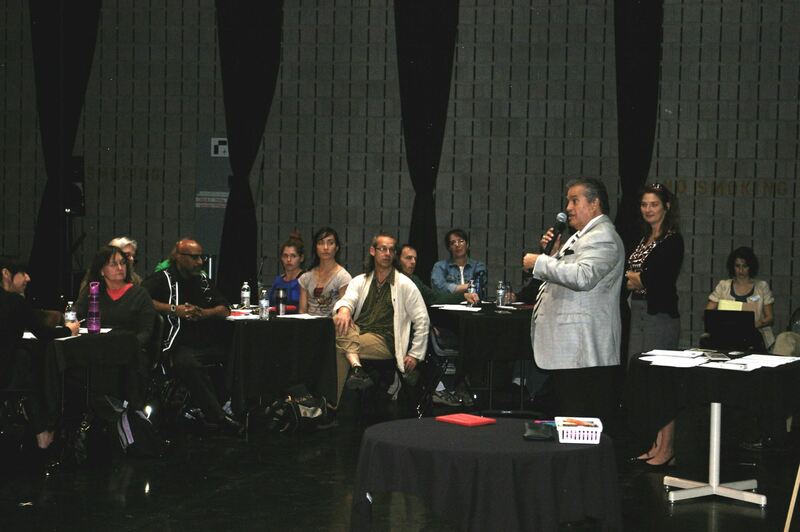 Over 40 active or aspiring artistic, and creative entrepreneurs attended the free "The Basics of Starting Your Arts Business" workshop. Participants included film makers, dancers, writers, yoga instructors, and sculptures. Serge Martinez, Assistant Professor of Law at the University of New Mexico led the lively and interactive discussion of the basic legal steps to establish an arts business. Professor Martinez manages UNM’s Business and Tax Clinic. His presentation discussed the differences between sole proprietorships, LLCs, and corporations. Additionally, Professor Martinez presented on the basics of forming a nonprofit organizations. This workshop was made possible due to generous funding from the Surdna and Kresge Foundations' Catalyzing Culture and Community through CDFIs initiative. The Loan Fund was one of seven community development financial institutions (CDFIs) nationally to receive funding in 2014 through this initiative. The Loan Fund will continue to partner with KIIC for at least the next two years to help artistic and creative entrepreneurs grow and start their businesses. KIIC holds second Tuesday "business basics" workshops each month, and The Loan Fund will lead those workshops on a quarterly basis. To learn more about KIIC's workshop schedule click here or 505-224-9808.